A retrospective exhibition of selected photographs of Dag Alveng and his latest project on chess. The selection is from his major photographic series, but also includes projects that are now shown for the first time. As part of the exhibition, Magnus Carlsen and Hikaru Nakamura played an unofficial world championship tournament in Fischer Random chess, initiated by Alveng and chess player Atle Grønn. The tournament was held in the chess-section of the exhibition, surrounded by the artist’s photographs of the graves of chess masters. The five-day event was broadcasted live on NRK, ending in Magnus Carlsen winning the title of unofficial world champion. Camille Norment, Michael O’Donnell, Fredrik Raddum, Inger Sitter and Ane Djuvan Winnje. and the unifying theme is the elemental encounter of land and water, undisturbed by the presence of man. Together with Morten Andersen, Erlend Larsen, Massimo Leardini, J. H. Lynch, Pushwagner, Mick Rock, Tom Sandberg, Rocky Schenck, Keiichi Tanaami, Emanuel Vigeland, Jan Walaker and Isabel Watson. 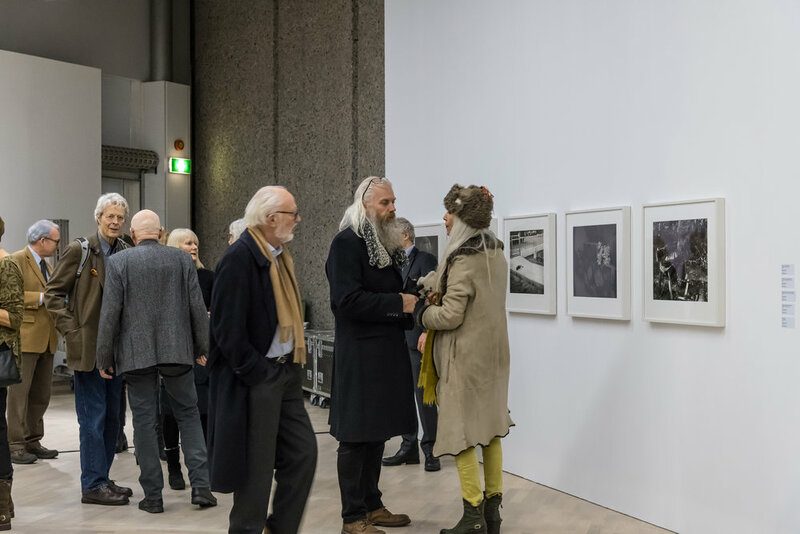 The exhibition focuses on the magic that happens in the darkroom and is comprised of approximately fifty works including handmade prints by artists as wide ranging as Dag Alveng, Tom Sandberg, Dawid, Pentti Sammallahti and Ragnar Axelsson, as well as rare prints by Kåre Kivijärvi and experimental works by the less known Danish photographer Keld Helmer-Petersen. photographers of today. Together with Hiroshi Sugimoto, Andreas Gursky and others. Dag Alveng in collaboration with Sinikka Langeland have created a unique show honouring the blue whale. Opening hours: tuesday to friday from 11.00 to 16.00. Saturday and sunday 12.00 to 17.00. The show is open until the 20th of May. Here is a map. The exhibition New Nordic: Architecture and Identity is going to the Kennedy center. Dag Alveng as the director of photography has finished shooting the first part of the movie "An entire week in Holmestrand". It is written by Per Schreiner, directed by Odd Einar Ingebretsen and produced by Kirsti Marie Hougen. In the movie we meet three different people in a quiet small town - Holmestrand. Their life and lifestories are presented to us in almost documentary and tableu like interviews and observations and the characters get to talk directly into the camera. Mutual for all of them is that their life is at a standstill and they are frozen in their everyday life. Time is central in the three stories that are presented: Future, or the lack of future, in the quiet smalltown life. Dag Alveng has been chosen to decorate the Norwegian Prime Ministers office. The pictures that are used is printed on aluminum and are from the summer light series, that you can find here. Dag Alveng is currently included in the exhibition New Nordic at Louisiana in Copenhagen. You can find a link about the exhibition and museum here. Damian Heinisch wins gold medal in the Gullsnitt-competition with a photo of a ready-made from Dag Alvengs exibition in Drammen. Dag Alveng is interviewed by Tønsberg Blad. Click here for PDF. Vi Menn features Dag Alveng in an article on racing. Click here for PDF. Opening hours: monday to friday from 11.00 to 15.00. Thursday 11.00 to 20.00. Saturday to sunday 11.00 to 17.00. The show is open until the 3rd of June. Here is a map. Opening hours: tuesday to friday from 12.00 to 17.00. Saturday to sunday from 12.00 to 16.00. The show is open until the 4th of March. Here is a map. The short film project "An Entire Week in Holmestrand" receives a grant from the Norwegian Film Institute. Dag Alveng is the director of photography on this project. Click here for a Norwegian article. New CD-cover by Dag Alveng. Dag Alveng is featured in the program "Nasjonalgalleriet" on NRK. See the program here. The short film "The Fish and the Sea", where Dag Alveng is the director of photography, is to be screened at the international short film festival in Paris in October. Click here for the festival‘s pages. 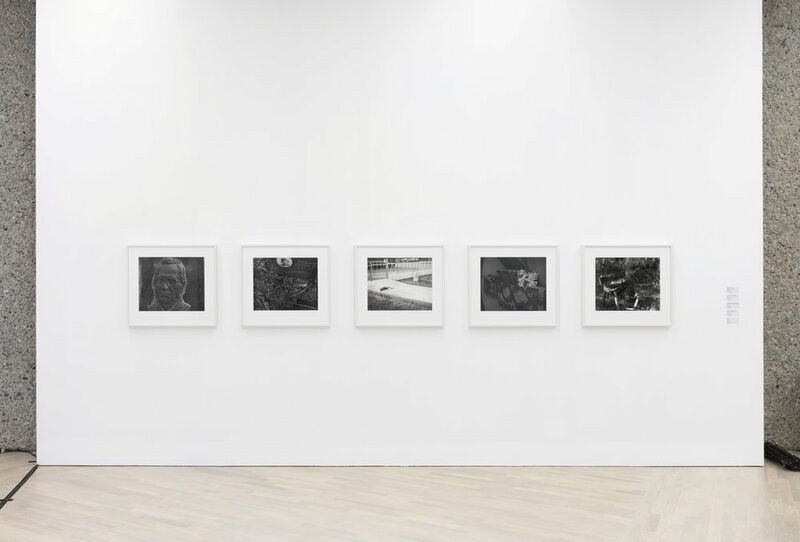 The exhibition comprises about 65 photographs, drawn primarily from the permanent collection. The subjects include well-known photographers Ansel Adams, Diane Arbus, William Eggleston, Walker Evans, Lee Friedlander, André Kertész, Robert Mapplethorpe, Eadweard Muybridge, Cindy Sherman, Edward Steichen, and Edward Weston. Also included are the contemporary photographers Dag Alveng, Peter Beard, Vance Gellert, Arno Minkkinen, and Jan Saudek. The exhitibion also includes works from Dan Young, Lars Tunbjörk, W. Eugene Smith, Sebastião Salgado, Milton Rogovin, Jacob August Riis, Elisabeth Meyer, Lewis Wickes Hine, Rune Eraker and Ann Christine Eek. The show is open from the 19th of June until the 15th of January. Opening hours: thursday to sunday from 12.00 to 16.00. The show is open until the 26th of June. Here is a map. While you wait for the show you can look at this. Dag Alveng is featured with an interview in the latest copy of the Swedish magazine "Foto". Click here for the interview. The short film "The Fish and the Sea", where Dag Alveng is the director of photography, is to be featured at the international short film festival in Grimstad in June. Click here for the festival‘s pages. Architects Schelderup Trondahl made this proposal for Living Architecture, using Alveng´s photographs inside and outside the house; POETRY MAKES NOTHING HAPPEN. View two versions of the exterior here and here. The project EAT MY DUST won the entire race. View the full results here. "Thirty Years of Photography" features three photographs by Dag Alveng. 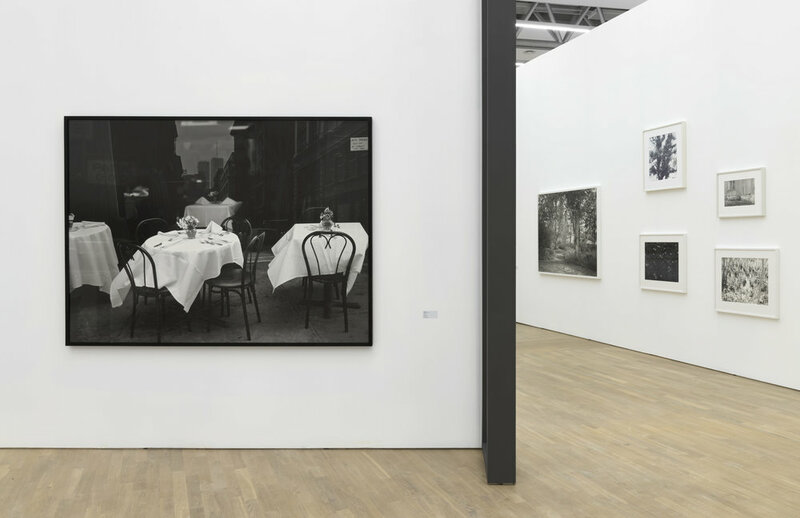 The exhibition also features work by Robert Capa, Henri Cartier-Bresson, Diane Arbus and many more. Read about it here. Watch the video from inside the car of Dag Alveng's "Stationwagon from Hell" during the first part of the race. Watch it here. Monica Holmen has written her master´s thesis on Dag Alveng. "An investigation on Dag Alveng´s New York-series, in perspective of american street photography." Read it here. Dag Alveng is participating in a group show at the Allan Klotz Gallery in Chelsea, New York. The New Yorker has written an article on the exhibition Children Of Summer, featuring among others Dag Alveng, Helen Levitt and Luis Faurer. View the article here. A first edition copy of Dag Alvengsvery first book "Asylum" will be auctioned at Christie´s. Estimated price is $ 760 - 1,200. Robert Frank, Sugimoto, Dorothea Lange and Richard Prince are some of the photographers represented in this exclusive auction. Dag Alveng participates in the 5th Nordic Light International Festival of Photography. The festival takes place in Kristiansund, Norway from April 27 to May 1 2010. Dag contributes with the new series "Meaning of Place". "It will be an unique event packed with inspiring and up-close encounters with photographers, authors and artists" according to photographer and artistic director Morten Krogvold. Other participating artists inculde; Anton Corbijn, Elliot Erwitt, Marc Riboud and more. See the programe here. Two new CD-covers by Dag Alveng. Article in Tønsberg blad about Dag Alveng´s work at his farm in Holmestrand. Text by Espen Gleditsch. Read the article here. Together with artists like Bruce Nauman and Marina Abramowitc, Dag participates in the 5th Latin-American Visual Arts Biennial - VentoSul. The biennial happens in Curitriba from August to October 2009 with the title 'Large Water: Maps Altered'. Artists from different parts of the world follow guidelines of questions raised about two important issues of our time: water and maps. Dag was interviewed by Brazilian TV about his solo show which has been traveling in Brasil since April. See the interview. Alveng Art Project Team win race. Driver Øyvind Hansen is 24 sec ahead of next car! Group show at Deborah Bell in New York. 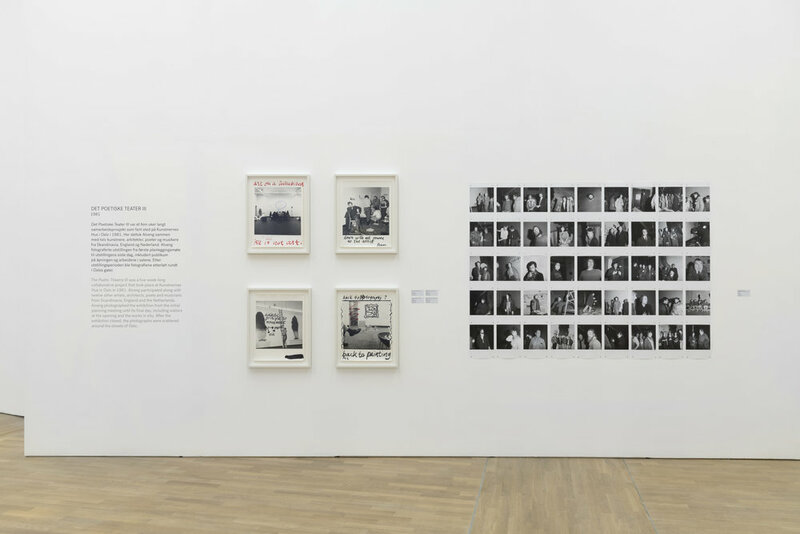 Dag Alveng participates in a group show at Preus Museum where photographs of norwegian performance and process art from 1966-2009 is exhibited. During the early 1980s Alveng worked with a group of artists, Det poetiske teater (The Poetical Theatre.) This group wanted to create alternatives to the established and stagnant cultural institutions. 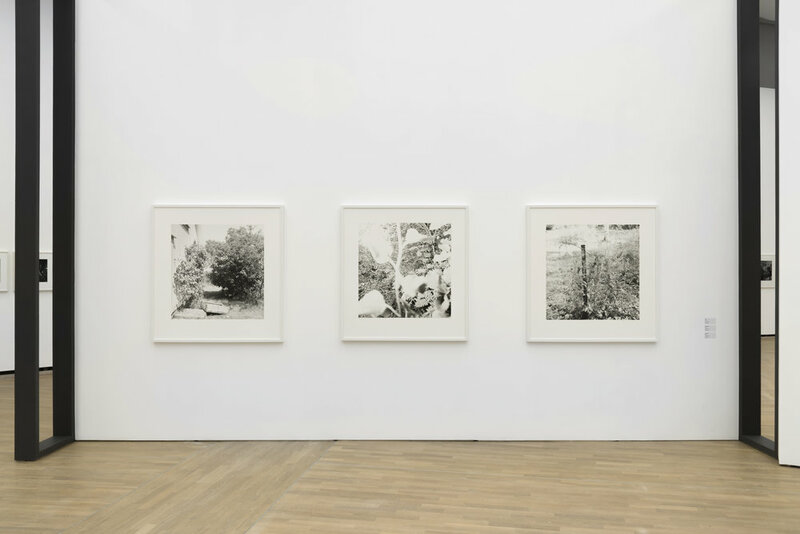 In 1981 they presented a work at Kunstnernes Hus in Oslo where they made a spatial installation, and then, during the two-week exhibition period, it was dismantled to be replaced by Alvengs photographs. The opening of Alveng’s exhibition on June 29th in Santos was a huge success, with three TV-channels to cover the event. About 500 people were present, including the Mayor of Santos. The exhibition will soon be moving on to the 5th Bienal VentoSul in Curitiba, where it will open on the 8th of August. In relation to his Sao Paulo exhibition, Dag Alveng was photographed by a Brazilian celebrity magazine. See the photo of Alveng with the Norwegian ambassador in Brazil, Turid Eusébio, and the Consul General of Norway, Jens Olesen, here. Dag Alveng´s retrospective solo exhibition in Sao Paulo is moving on to Benedito Calixto Museum in Santos, Brazil. It will be shown June 9th to July 5th 2009. At the price of £875 (9000 NOK) a first edition of Dag Alveng´s book “Asylum” was recently sold at Christie´s auction house in London. Dag Alveng has successfully completed a larger solo show at Caixa de Economia Galeria da Paulista in Sao Paulo, Brazil. Dag Alveng has the cover photo on a new CD recorded by ECM Records. The opening of 'Still & Blurred'/Space Body Time - Cold Horizons at the Museum Raccolte Frugone of Nervi in Genoa includes the artists Dag Alveng, Herdis Maria Siegert, Soffia Gisladottir, Gerry Johansson, Maria Kjartansdottir, Susanna Majuri and Jeanette Land Schou. Alveng's upcomig project "Motorfoto" includes video, images and sculptures and will be shown at Drammen Museum in Norway in 2012. The museum will be the first to show Dag Alveng's project about the motorsport community where Alveng himself has been building his own racing car and attended races in Norway and abroad since 1999. Dag Alveng's image "The Meaning of Life" was given by The Prime Minister's Office to Emma Tallulah Behn in connection with her baptism at the chapel in the Royal Palace in January. She is the third daughter of Princess Märtha Louise and Ari Behn. The Crown Prince and Crown Princess of Norway also recieved an Alveng image "View from Balcony" given by the Norwegian Storting when they got married in 2001.
at Hydro's New Year concert in Oslo. Dag Alveng will be having a larger solo show in Sao Paulo, in cooperation with the Norwegian Consulate in Brazil. The exhibition at Caixa de Economia Galeria da Paulista will be showing more than one hundred photographs from his work throughout his career. The Bank of America's calendar for 2009 is including Dag Alveng's image "Electric Fence" together with photographs from Paul Strand, Edward Weston, Bruce Barnbaum, Imogen Cunningham, DoDo Jin Ming, Mark Klett, Koichiro Kurita, Toshio Shibata, Paul Caponigro, Barbara Crane and Harry Callahan. Dag Alveng is participating in a group exhibition at Formuesforvaltning in Oslo showing work from his series "Summer Light". Other artists include Gardar Einarsson, Eline Mugaas, Per Maning, Tom Sandberg, Vibeke Tandberg, Fin Serck-Hanssen, Mikkel McAlinden, Jamie Parslow, Per Barclay and Knut Åsdam. 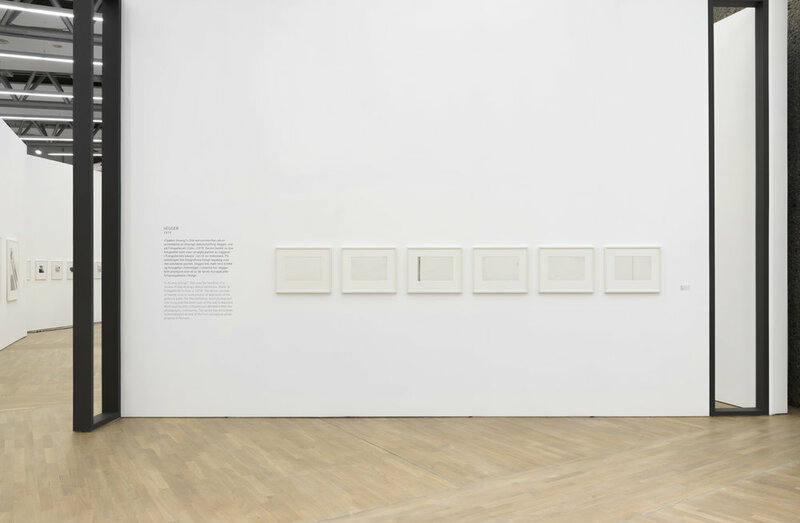 Alveng takes part in the major group show "First Doubt: Optical Confusion in Modern Photography " at Yale University Art Gallery. The exhibition features approximately 100 photographs, taken by a diverse array of 20th-century photographers including Robert Frank, Ansel Adams, Walker Evans, Lee Friedlander, Davil Salle, Harry Callahan, Ray Metzker, Dieter Appelt and Gordon Matta-Clark. Dag has an upcoming solo show at his New York gallery Deborah Bell. Opening Saturday September 13, 2008, 4-6pm. In coorporation with Spitting Image and Hole Design is Alveng now showing large scale photographs from New York using a brand new technique on aluminium. Hole Design, Drammensveien 130, bygg B2, Skøyen, Oslo. The 320 page book 'Pieces of energy' from the StatoilHydro art collection was released 15 August in Oslo, featuring Alveng's picture 'Ground Zero Scaffolding' (2002). 'Urban Life' at Haugar Art Museum in Tønsberg. 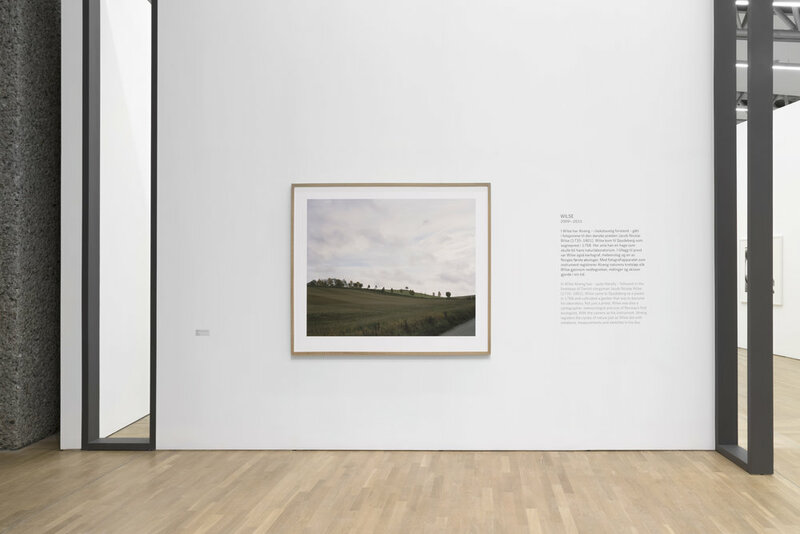 A selection of the Summer Light series is shown at Arken Museum of Modern Art as part of the exhibition Nordic Moods – Landscape Photography of Our Time. Participating artists include: Per Bak Jensen (DK), Lars Tunbjörk (SE), Olafur Eliasson (IS), Elina Brotheurs (FI), Torbjørn Rødland (NO) and A K Dolven (NO). Dag Alveng's son, Karl, who is the president of the Scandinavian Society at Goodenough College, is welcoming Queen Elisabeth with a photograph by Dag Alveng, "Grandfather & Karl". Click on image for full size. Dag Alvengs' book 'Asylum' was the only book by a Norwegian photographer to make it for Martin Parr's The Photobook: A History - Volume 2. Read more about the book here. Gyldendal Publishing House and Museum of Architecture, Oslo . The pictures were published in the recent book 'Gyldendalshuset'. A selection from the Asylum series was shown as part of the exhibition titled 'Modern Norwegian Art Photography' to represent Dag Alveng. Dag Alveng exhibited his I Love This Time of Year series at Blomqvist Kunsthandel. Click here for intallation shots. De siste 100 årenes 101 beste avisannonser er nå utgitt i bokform av Mediebedriftenes Landsforening. Annonsene er rangert av en jury prisvinnende relamefolk, ledet av Erik Heisholt fra Shnel & Melnuchuck og Stein Erik Selfors ved Bedriftøkonomisk institutt på BI. På andreplass kom Dagbladets annonse for tabloidovergangen i 1983, med Einar Gerhardsen som ønsket lykke til. Reklamen var signert Haugen & Maning. Fotografert av Dag Alveng. Hydro har det siste året engasjert flere internasjonalt anerkjente fotografer og filmkunstnere. Kunstnernes mål har vært å fange inn Hydros identitet gjennom fotografier og film, samt uttrykke hvordan de ansatte i Hydro gjennom sitt daglige arbeid skaper et mer livskraftige samfunn. Bildene ble utstilt i frognerparken under selskapets 100års jubileum. YALE GALLERY kjøpte nylig inn «This is MOST important» boken til Dag Alveng. Den spesiallagde boken i 68cm x 43cm gir en bilde flate på solide 64cm x 80cm. Dette er den første Alveng-boken som er digitalt printet. Den ble produsert på en Epson 9600 printer med Sundance Septone™ seven-color black ink.